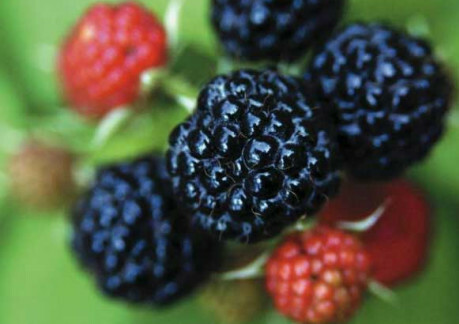 Join neighbors and friends at the Annual Westhaven Blackberry Festival. Sunday, from 10 a.m. to 4 p.m. at Westhaven Fire Hall on Sixth Avenue. 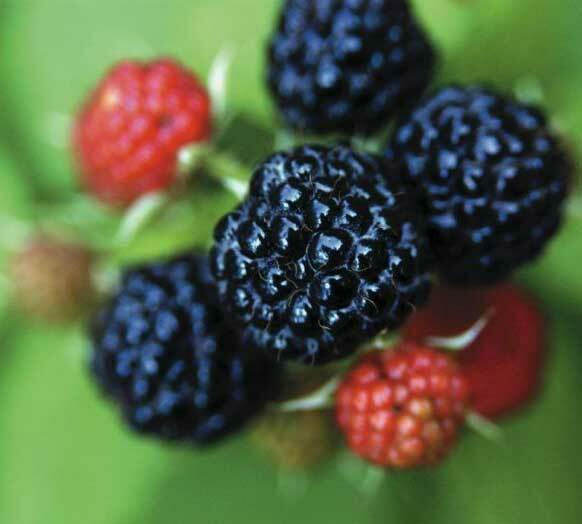 Sales of fresh blackberry pies, jams, and other delicious food and beverages will benefit the Westhaven Volunteer Fire Department. There will be music, vendors, games for the kids and tours of the fire station and fire trucks. No pets, please.